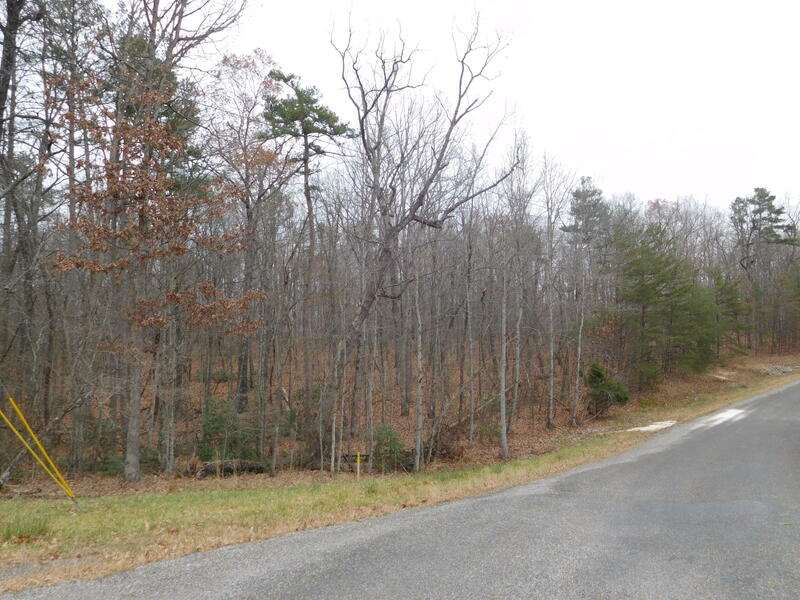 This is a very lovely wooded 4 acres in Cumberland Cove, Situated on the Plateau between Crossville and Cookeville here you can enjoy quiet and peace yet find all amenities within 20 minutes... The lot is pretty and has a nice house site for a dream retirement home . We also enjoy 4 privates parks with ownership The parks have hundred of acres of Trails, bluffs, mountain views, creeks with waterfalls all for your private use.Cumberland Cove is unique and with over 8000 acres of woods you truly feel away from noise and traffic . Enjoy a garden if you like gardening, or build outbuildings for your hobbies,extra garages allowed .This is a place for the country loving people.